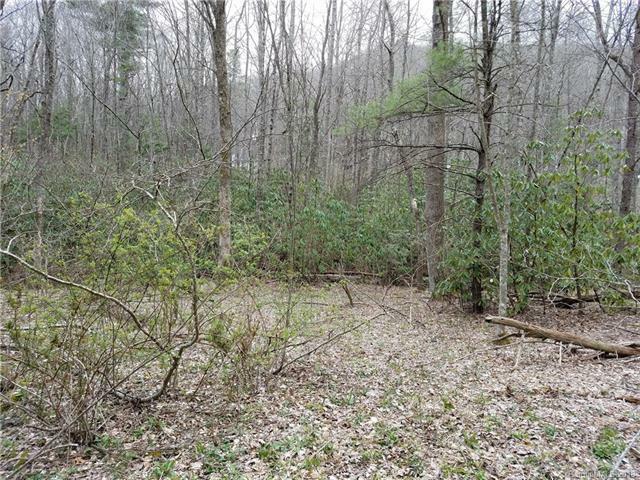 AWESOME 4.632 acre parcel in a private setting in Swannanoa. Level to sloping property with streams and views. Located on a paved road, with a new survey. This 4.632 acre tract was split off from a larger parcel, so taxes and tax value has not yet been set by the County. Seller will be deed restricting the property to no singlewides and a minimum of 2 acres per home. This property is readily walk-able and you really need to walk back into the woods, just a little way, to get the real feel for this awesome property. If you walk down the slope into the woods, behind the RE sign, there are stepping blocks in the stream to get across. From there the property continues back for a ways level, before sloping up to the top of the level ridge. The back of the ridge has a small steep area as shown on the survey. A must see before making an offer on anything else. Sold by 1 Source Realty. Offered by 1 Source Realty. Copyright 2019 Carolina Multiple Listing Services. All rights reserved. Restrictions Description Seller Would Like To Have A "No Singlewide" Restriction.